Brilliant. Tough. Uncompromising. Bill Withers stuck to his guns. 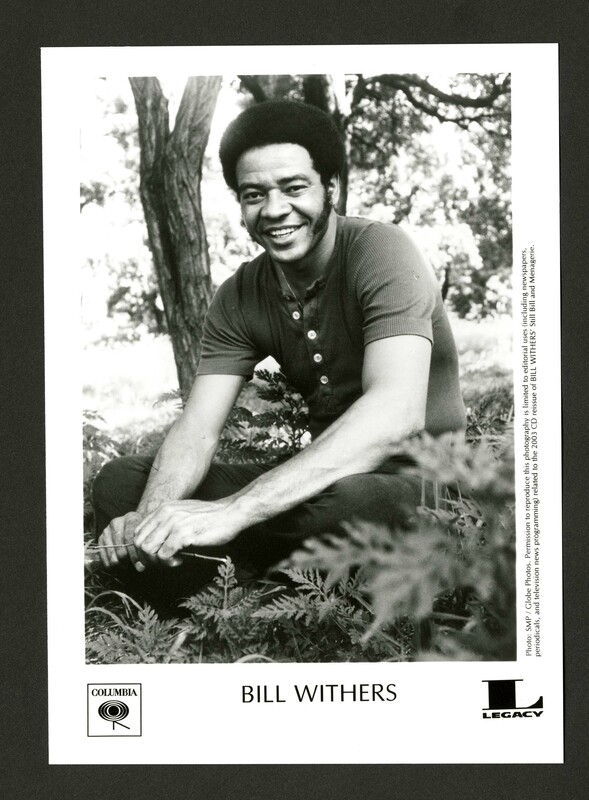 Bitter End Records >> Artist Files >> Bill Withers, 1972, u.d. Photograph File >> Bill Withers, u.d.